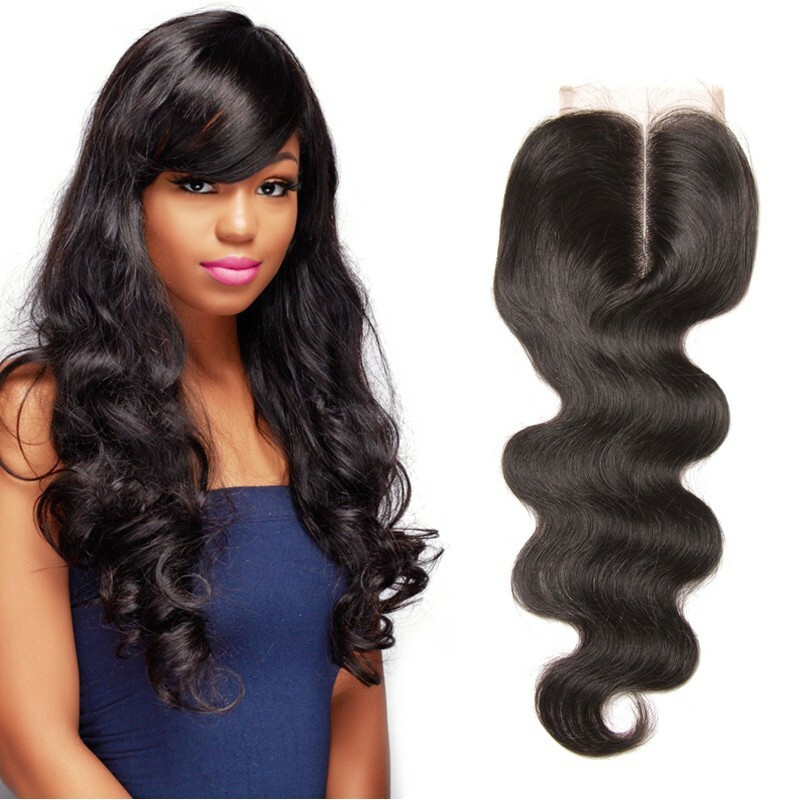 When it comes to choosing the right type of hair extensions for you, there are a plethora of hair company to consider. 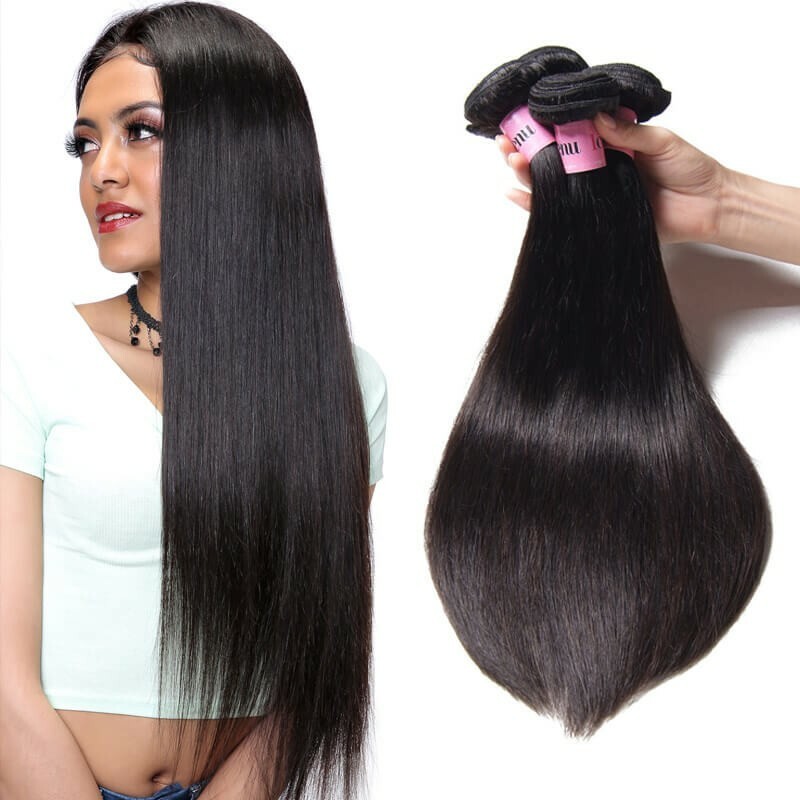 As a hair product seller who has experienced nearly 20 years , It’s significant to say to choose a right virgin hair company. From poor quality hair to choosing the wrong type of hair to match your own natural hair, all these little details really matter and make a huge difference! So I've come up with the main thing to focus on when choosing your next set of hair extensions - quality. What makes UNice Hair the right choice for you? 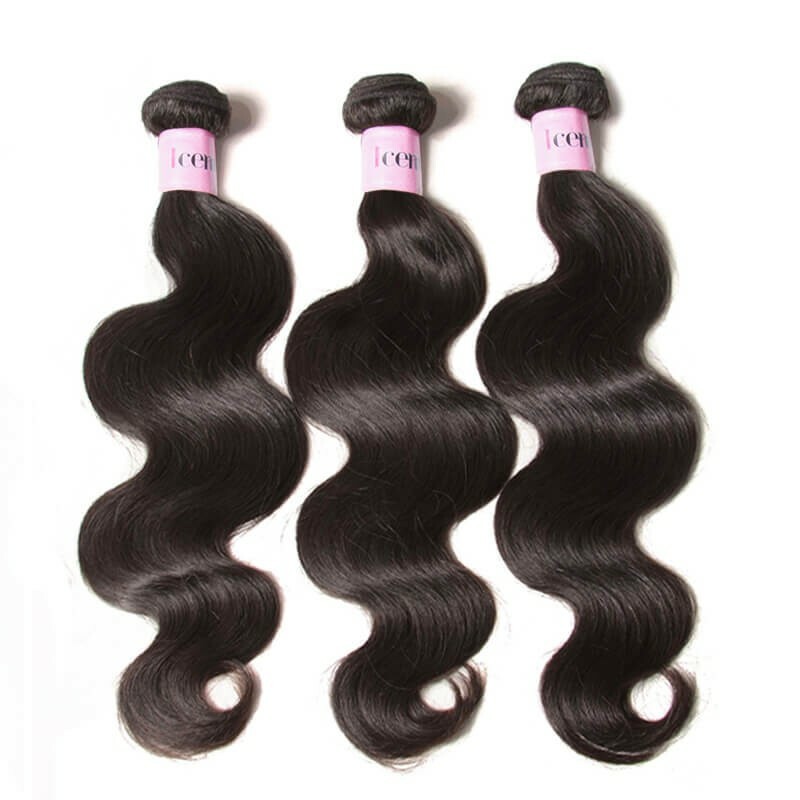 ● It's so important that it should be repeated for three times.At UNice Virgin Hair Company, We know that you deserve only the highest quality hair extensions available, and that is just what you will get when you rely on us.In fact, we pride ourselves on being the best.There is no doubt that true raw hair is the best bet for great quality hair.Whether it’s Brazilian, Peruvian or Malaysian hair extensions,the hair will always be unprocessed and natural.Here is the process of hair produce.Be good to raw hair and it will definitely be good to you. Investing in great quality hair will save you lots of money in the long run. 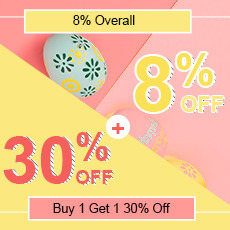 ● Your satisfy is the best praise to us.No matter hair weaves, hair extensions, wigs or closures,they are all 100% human virgin hair,it as gone through the test of National Hair products and Hair Care Products Quality Supervision and Inspection Center,just for guarantee every of our customers’ safe and health. ●UNice pursue the latest fashion and aim to create your beauty, to deliver the beauty and glam to every woman. 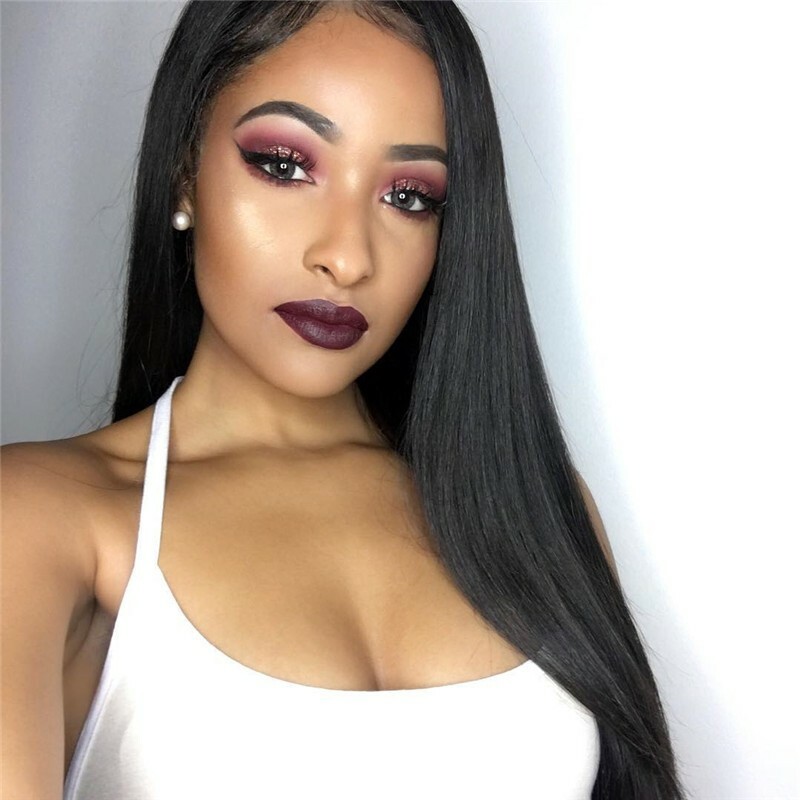 Not only do virgin hair extensions look more natural and beautiful than synthetic extensions, but they are also easier to care for. 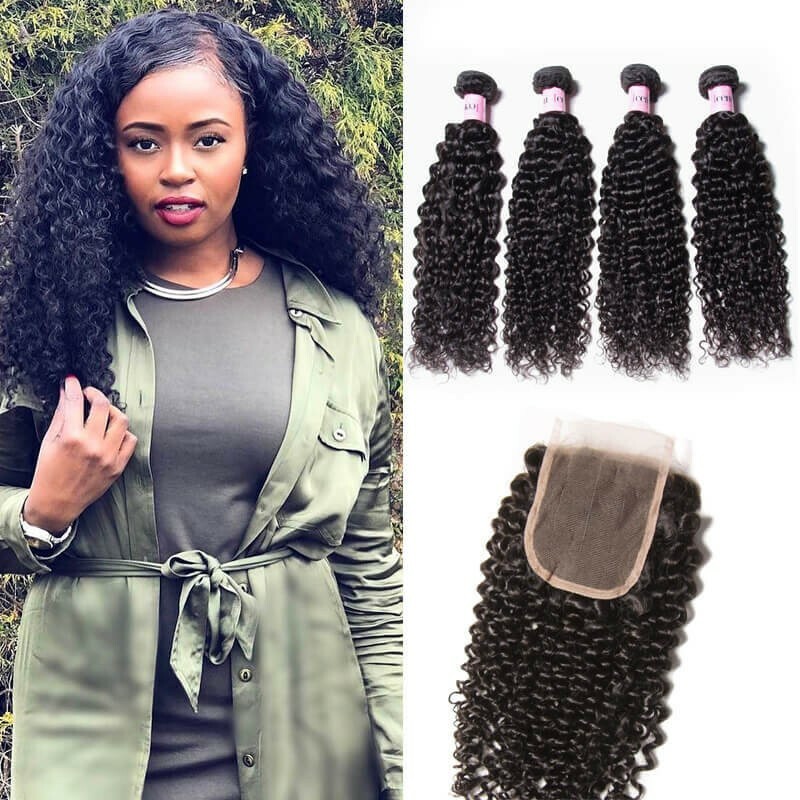 You can gently shampoo, condition, and style your hair extensions to create the perfect look day after day.Buy UNice human hair weaves and lace closure you can perm, dye, cut it to any hairstyle you want. Change your hairstyle once a while is a must-do thing for women. 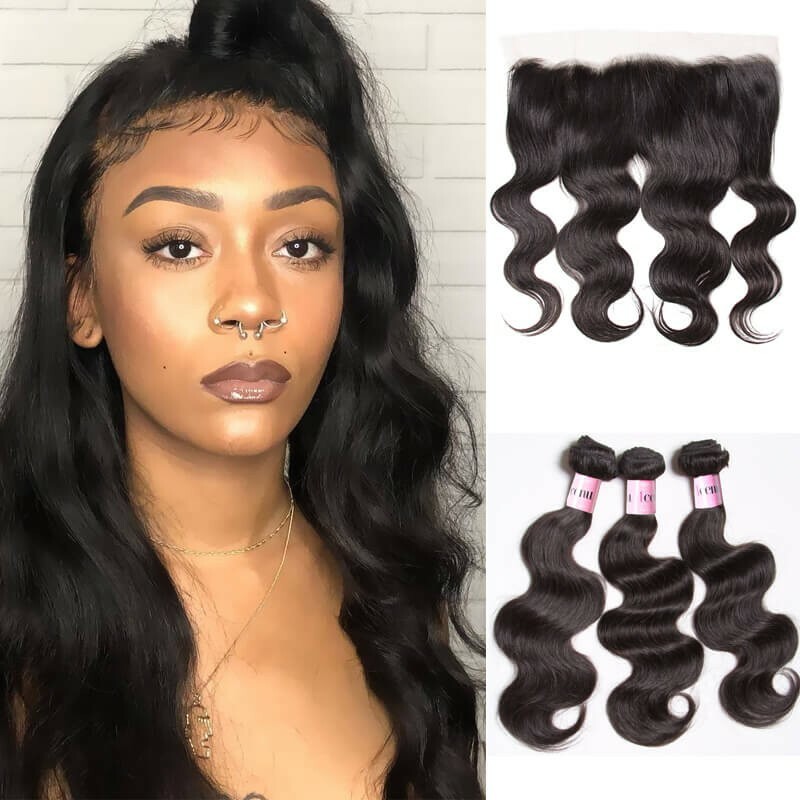 If you intend to purchase hair extensions or are thinking about getting them, hope this article can have some help to you.It is important that you feel good about yourself and carries your new look with confidence to pick a good quality hair weave. Remember, quality is key and so long as you are able to choose one suitable to you, you will be able to rock your new look.Have a good luck!